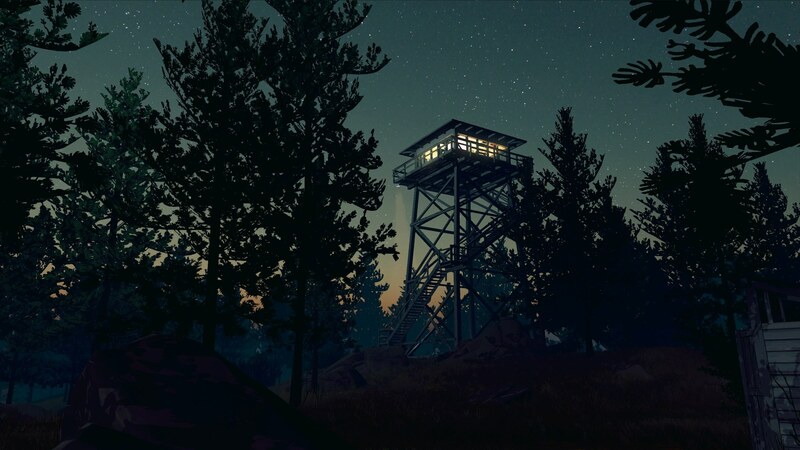 Firewatch: games without violence can be just as good or even better! It’s not just the gaming industry that has seen a drastic rise in violent action and graphic display of violence over the last 10 to 15 years, but the whole entertainment industry in general. This is something that really objects me. Why do we have to be confronted with so much negativity, so much hatred and poison for our minds? Why do we have to increase the level of detail on how to slaughter other characters, no matter if hero or villain? There are some great stories within games and movies that recently came out to the entertainment market, but I often refuse to play or watch them as they are extremely focused on providing brutality and aggressiveness. I believe that there are truly better ways to tell great stories and paint beautiful pictures of phantasy worlds in our minds or on the screen. 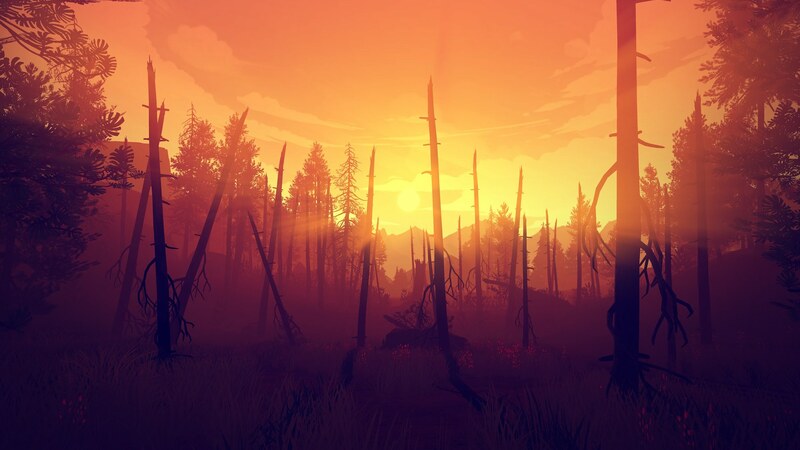 One example of such achievement is the game Firewatch I’d like to talk about this time. The video game itself is available through Steam (http://store.steampowered.com/app/383870) on Windows, Mac, Linux and also available in the PlayStation Store for PlayStation 4. The original soundtrack (OST) of Firewatch is also available for purchase. I’d also like to share a few thoughts about the developers of Firewatch. 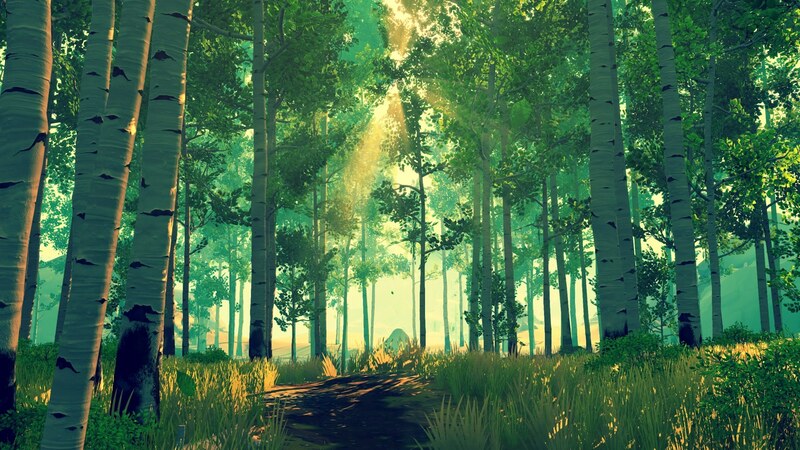 Campo Santo is a small video game studio that consists of 11 passionate developers. The developers each have worked on some impressive projects before, i.e. The Walking Dead, Tales of Monkey Island, Sam and Max, Lucasfilm, Bioshock 2, Spore, Fable 3, Twitter, Call of Duty Advanced Warfare and Electronic Arts sports games. (Campo Santo, 29 May 2016) More importantly, they have gotten the chance to go after their passion without being too much interfered by CEOs or vice presidents: creating immersive, interactive content with a strong storyline behind it. And they are passionate about it. You can feel that they aren’t doing it to get rich – they are doing it because it is their passion and love. Somehow, I’ve managed to encounter a little bug within the game, so I contacted the Campo Santo support team. My message was almost immediately responded to. And unlike other video game support teams, Erin actually asked questions about the bug, provided solutions to try and fix it and kept at it. Communicating effectively and in a very friendly manner with me to make sure that I have a wonderful experience with the game – even if I had a minor glitch. With some feedback from my side by doing some YouTube live streaming through the PS4 to show the problem which I later shared as a regular video with the developers, they went at it and worked hard to get the problem fixed. The team also provided some insights into the difficulties a fix like this causes, as I was experiencing it on Playstation 4 and their ecosystem / distribution platform isn’t exactly made for updating the game on a daily basis. Overall, I loved the passion they have which I felt was noticeable even through the support conversations I have had with the team. Dear Campo Santo team, if you read this: Thank you for being so passionate about your job and work! With the release of the Apple AppStore and similar centralized platforms for software sales, such as PlayStation Store and Steam shop, it has become much easier for small and independent game developers to make their dream come true: successfully creating and selling their own video game. The actual development of a video game is something you shouldn’t take lightly. It takes a very long time, hundreds, if not thousands, of long nights coding and developing. There are a few resources that evolved within the past years that made independent competitive software development even possible in the first place. 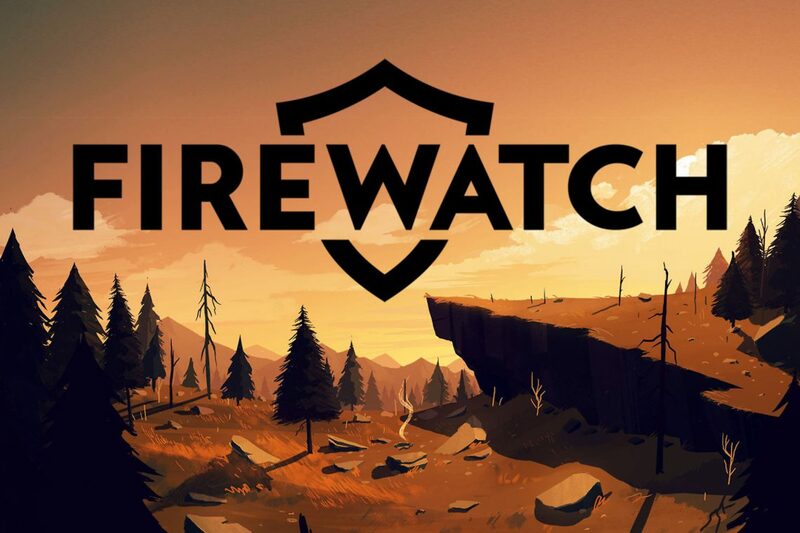 Publicly available game engines, such as Unreal Engine, CryEngine and the Unity Engine which is used in Firewatch, allowed game developers to get started with the actual development without major capital investments if even any. Most engines are free to use during the development phase and only apply a licensing fee as soon as you get into the sales of the product. So we’ve seen a strong change in the development and marketing phases of video game productions, and they have even let to some new game genres, i.e. survival games. Going away from the few large corporations that have budgets of millions or even hundreds of millions available for a new game, it is amazing to see the ideas and creativity that often have been restricted before due to the way management and corporate culture influences software developers and creative personnel. I’m looking forward to a wonderful world of video gaming with an abundance of games in all genres, developed by large and small groups of developers. Image courtesy of Campo Santo.